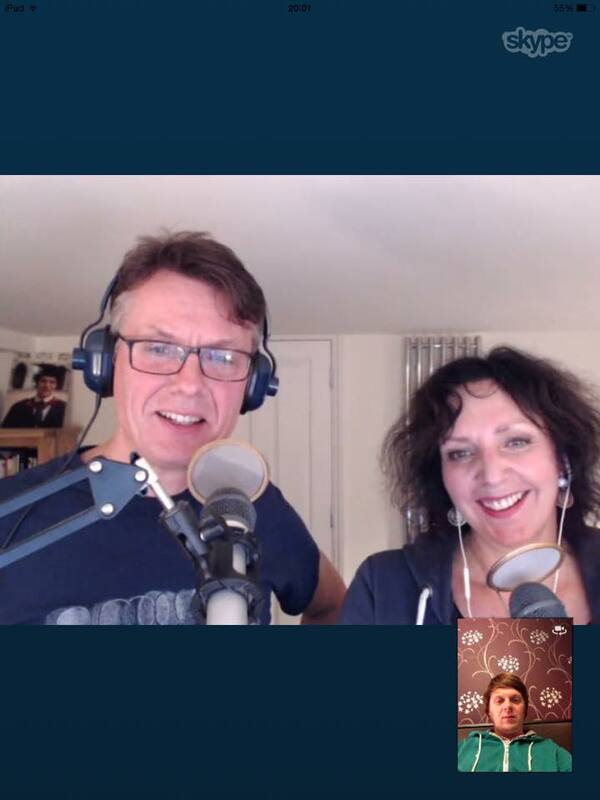 As you may know I reached out recently to the other two shows who made the finals of the "Best Self Help Podcast" category at the recent UK Podcaster Awards, and I was delighted to be joined by Kathryn Bryant and Julian Illman from Brilliant Living HQ, hosts of the award winning Changeability Podcast on this week's episode of The Potting Shed Podcast. As well as sharing some of their story they had some great advice about how to be happy and how to live more creatively, and you can listen directly below. Do check out their podcast, website and other resources too! Thanks for taking the time to check out this post. If you've enjoyed it please share it with your friends on social media! Why not subscribe to The Potting Shed Podcast on iTunes or Stitcher for expanded musings and much more (direct RSS feed is here). Just a quick note from Kathryn and I (Julian) to say how delighted we were to appear on your podcast. Thoroughly enjoyed the interview and would welcome any questions or feedback arising from the interview. Always nice to be asked to talk and thank you for making us so at ease.